Morgan Sports Law offers a wide range of services for its equestrian sports clients, led by Lisa Lazarus, former General Counsel of the Fédération Equestre Internationale (FEI). We represent equestrian athletes, trainers and horse owners in disputes arising under the Equine Anti-Doping and Controlled Medication regulations from the FEI Tribunal through to the Court of Arbitration for Sport. The firm also advises equestrian sports clients on best practices in stable management to avoid anti-doping and other potential rule violations. Further, the firm provides guidance to equestrian events and businesses that are seeking counsel from lawyers with a deep knowledge of the industry and its related rules and regulations. Mike Morgan founded Morgan Sports Law in 2013. 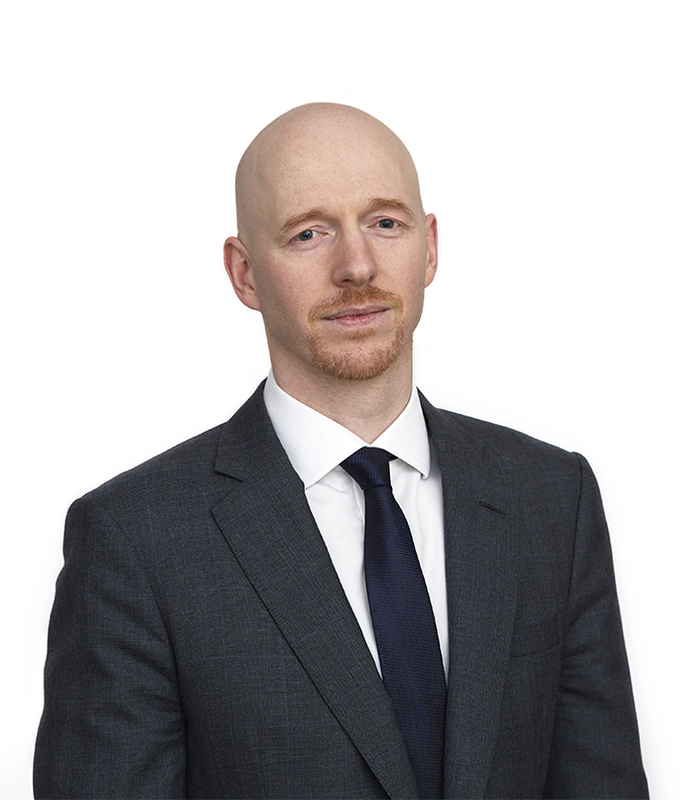 He specialises in sports arbitration and litigation, with a particular focus on doping, corruption and selection disputes. Mike has acted for some of the world’s highest profile athletes and sports executives, in proceedings before the Court of Arbitration for Sport, the American Arbitration Association, the High Court, the National Anti-Doping Panel (UK), a range of sports tribunals worldwide and the FIFA Dispute Resolution Chamber. 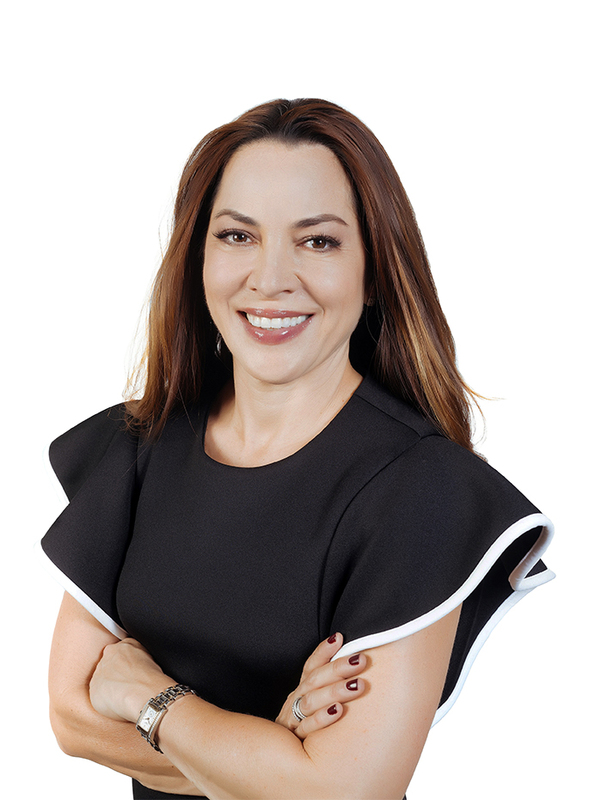 Lisa joined Morgan Sports Law in February 2018 after having spent six years at the Fédération Equestre Internationale (FEI), first as General Counsel and then as Chief of Business Development & Strategy. Prior to that, Lisa worked for the National Football League (NFL) for ten years in various legal and business development roles. Lisa trained at the leading US law firm Akin, Gump, Strauss Hauer & Feld in Washington, DC before joining the NFL. Lisa’s practice is focused on representing Equestrian Athletes in anti-doping proceedings before the FEI Tribunal and Court of Arbitration for Sport. She also acts for equestrian businesses and events organisers who can benefit from her deep strategic insight into equestrian sport. 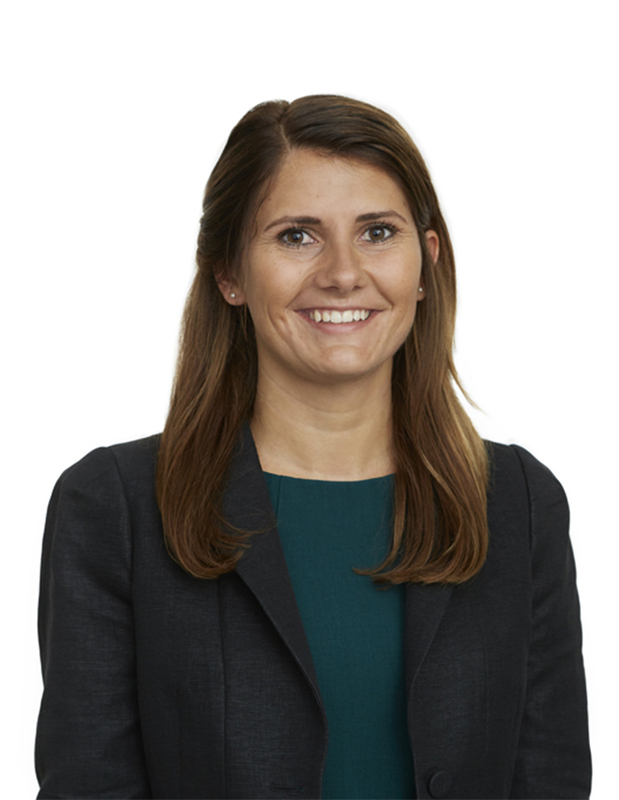 Emma joined Morgan Sports Law in October 2018, having previously trained at a US law firm. Emma obtained a First Class Honours degree in Law from King’s College London. She is qualified to practice Law in both England & Wales and New York. Emma works with Lisa Lazarus on the firm’s equestrian matters.